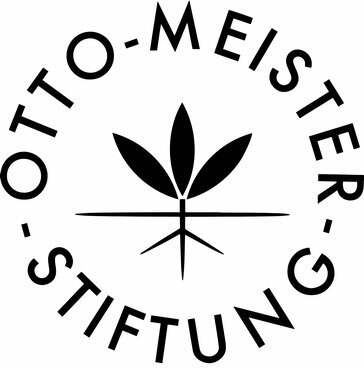 1974 Otto Master founded on the occasion of his 70th birthday, the Otto-Meister Foundation with the purpose of the foundation's education and training of children and young people in Öhringen and the surrounding area, especially in the areas of promoting music and sports. The Otto-Meister Foundation supported financially weaker and helps groups and individuals where state funds are not given. 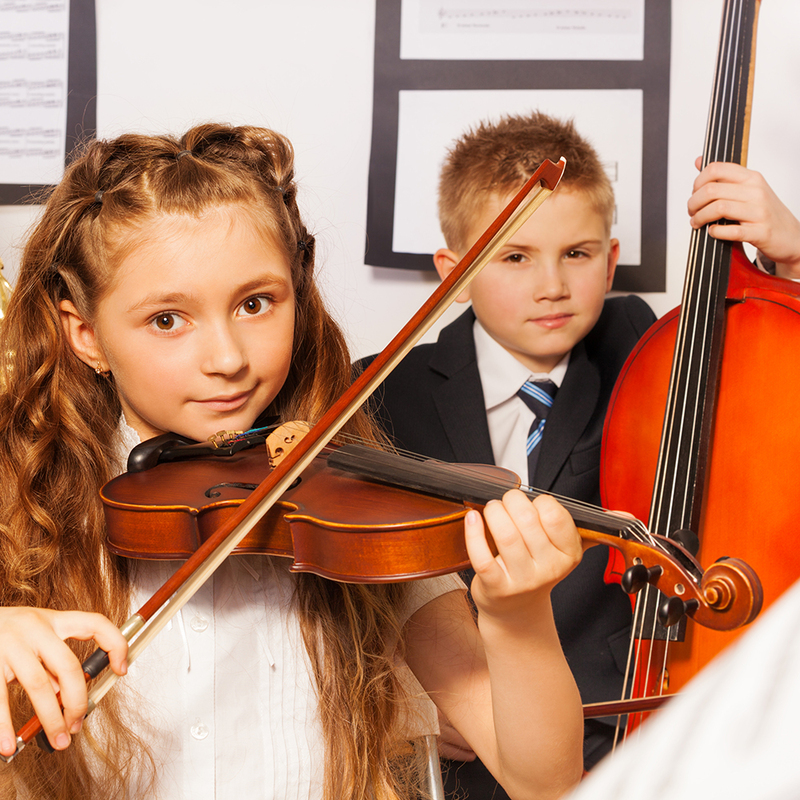 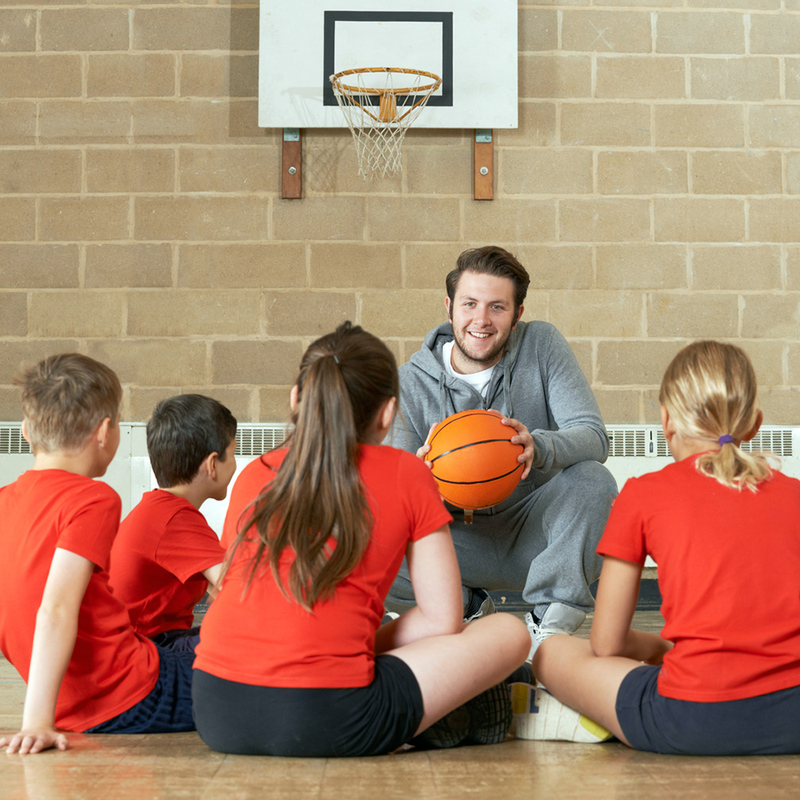 Especially gifted children and young people should be encouraged and rewarded for outstanding performance. 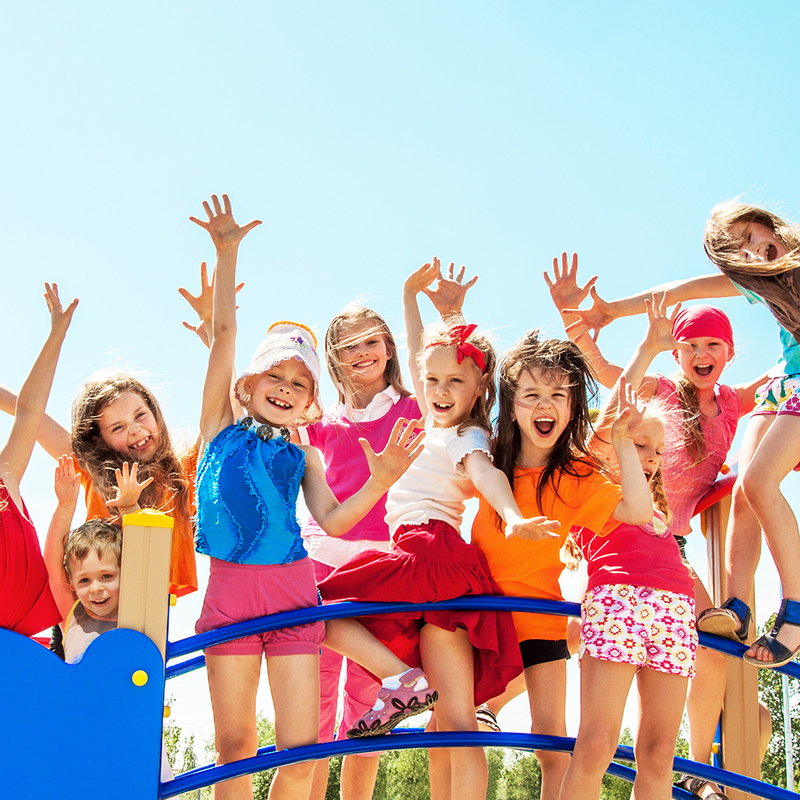 The allocation of funding is decided by the Board of Trustees and the Board of the Foundation.